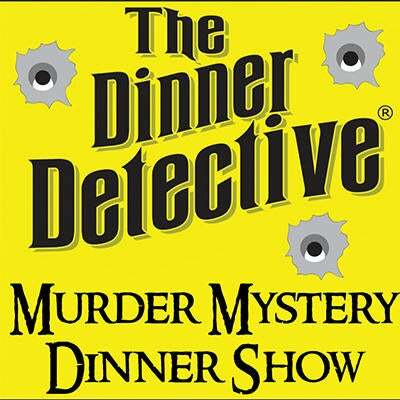 America's largest interactive comedy murder mystery dinner show! Solve a hilarious crime while you feast on a fantastic dinner. Just beware! The killer is hiding somewhere in the room, and you may find yourself as a Prime Suspect! Use code ArtsTixDD619858 for $10 off the regular price.